Chassidus is a burning flame. Chassidim are its torch bearers preparing the world for Moshiach. 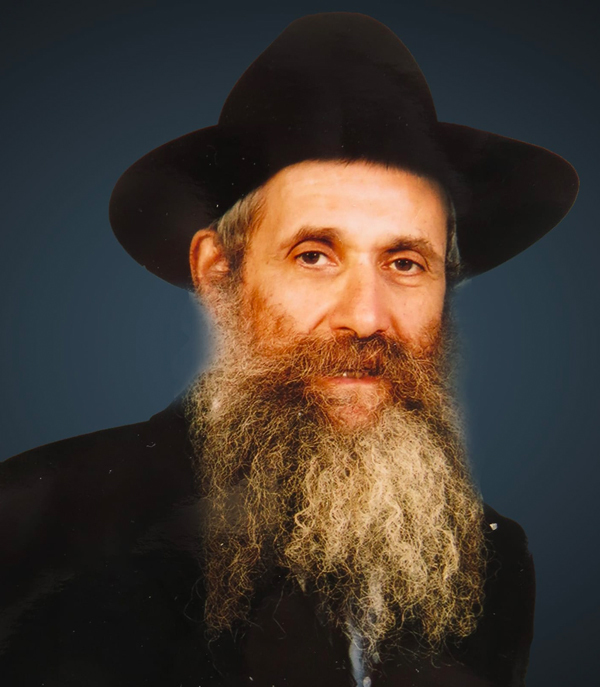 Keren Meir is an organization dedicated to spreading the teachings of Chassidus throughout the greater New York City area. Bochurim and yungerleit travel each week to shuls, batei midrash and individuals’ homes to help people discover the light of Chassidus. and $1300 towards accommodations of your choice.